Sign up for weekly updates for research, classes, and special offers! 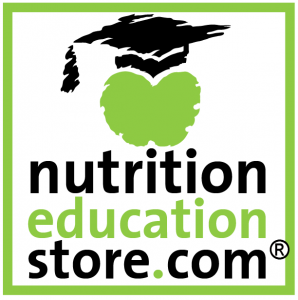 Stay current on nutrition research topics or gain culinary skills right from your computer! They offer you more education, AND CDR competency-based education requirements, and CPE credit. Read more from Lynn Greiger, RDN about practice competencies and how to use them here. More organizations may also allow our courses. online courses you can immediately download a printable PDF certificate showing your name, course title, number of credits, test score, and date completed. It is your responsibility to report your own credits to your accrediting authority. Purchase your course using the Register button for each course below. If you need a receipt it is located in MyProfile when logged in. Access your class using its View Course link below. You must be logged in. Use the login link at the top right. Read each course lesson then take its quiz located in the final lesson. Your quiz will be graded immediately. You are allowed to make multiple attempts until you pass. Come back and review the materials and download your certificate at any time. Report your course to your licensing authority. Provide feedback at any time: use the "contact us" link at the top. When taking your course mark each section complete. When you pass your quiz and all sections are complete you can download your certificate. Come back any time to review materials and print your certificate. You must be logged in to access your class.